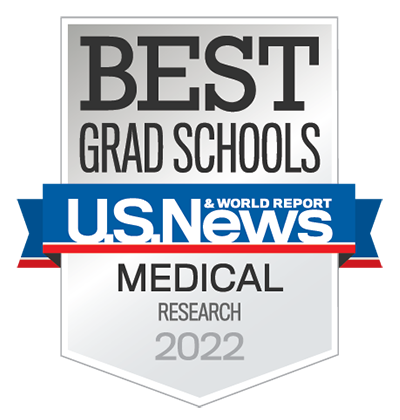 Fourteen current David Geffen School of Medicine at UCLA researchers are among the most influential scientists worldwide in their respective fields, according to an annual list of highly cited researchers. 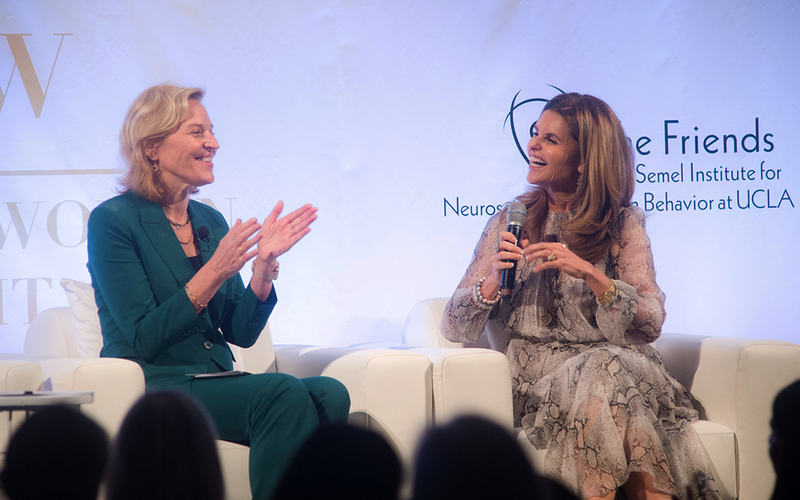 The summit, geared towards empowering women to take charge of thier brain health, brought together Hollywood celebrities and UCLA trailblazers for a day of conversations about mental health. Here’s how we’ll get there. Let’s dedicate ourselves to the type of fiercely open-minded scholarly inquiry that promises to uncover the causes of human disease. 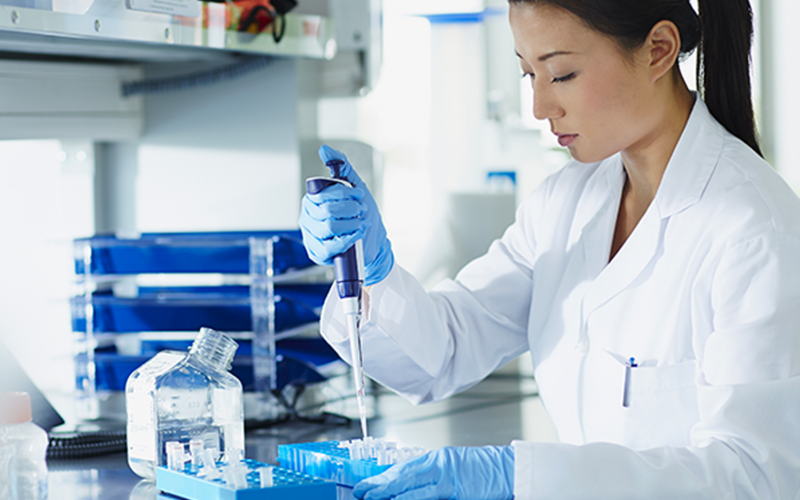 Let’s transform the future of medicine by inspiring the next generation of scientists and physicians. Let’s create opportunities to engage with and improve the health and well-being of our neighbors. And let’s commit ourselves to healing humankind, one patient at a time. Rapid advances in healthcare delivery have created the opportunity and obligation to think differently about training the physician-leaders of tomorrow.